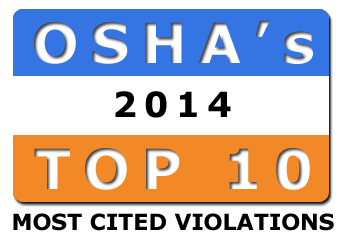 The Occupational Safety and Health Administration (OSHA) recently announced their preliminary top 10 list for the most frequently cited workplace safety violations for 2014. The case studies that follow demonstrate how the lack of safety procedures and education can result in serious if not fatal injuries. If you are an Environmental, Health & Safety professional, you know how challenging it can be to plan and budget for the EHS program. Undoubtedly, you have also experienced the disappointment of budget shortfalls which limit much needed progress and improvements. 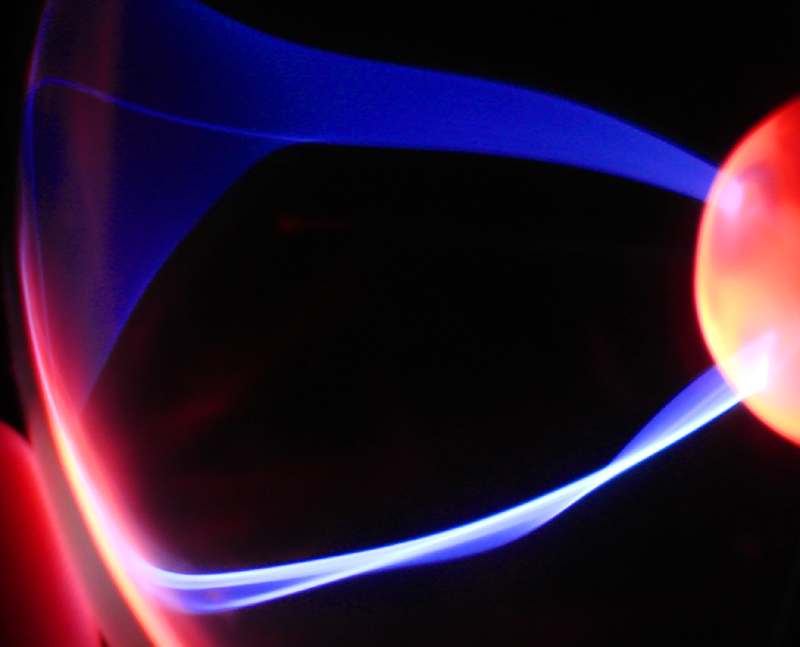 Even though most companies feel that environmental, health and safety challenges are a top priority, they don't automatically budget accordingly. 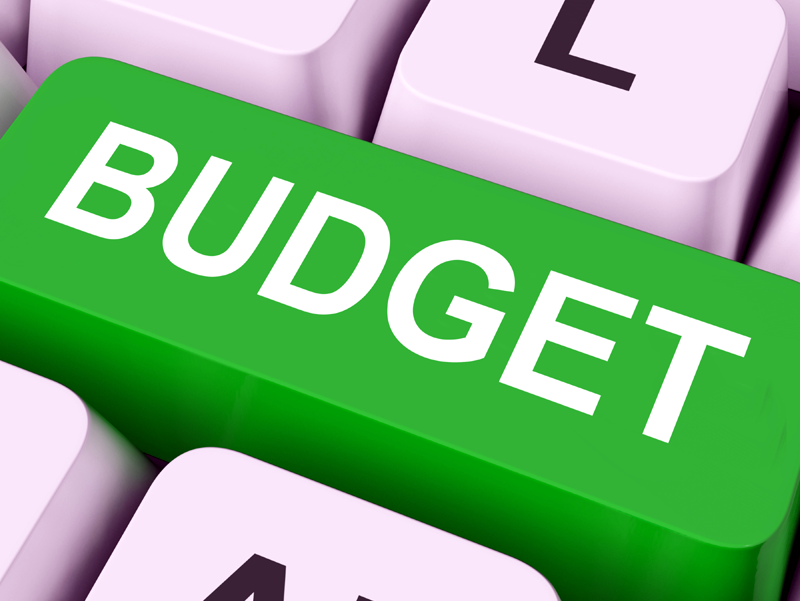 Since all company departments are competing for a limited amount of budget dollars, it’s imperative the EHS budget is easy to read and understand, logically organized and most of all justifiable. The focus of this article will be EHS budget justification. 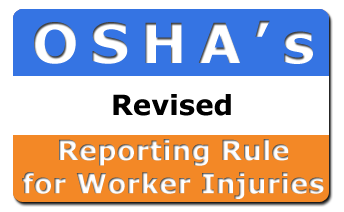 On 9/11/2014, the Occupational Safety and Health Administration (OSHA) announced it has issued a final rule for new requirements regarding reporting severe injuries and fatalities. The new requirements will be going into effect 1/1/2015.